One of the key business decisions for any brand is deciding where to 'set up shop'. This involves having an understanding of your consumer base and is particularly important when a brand wants to move from a purely online model to having physical retail spaces. 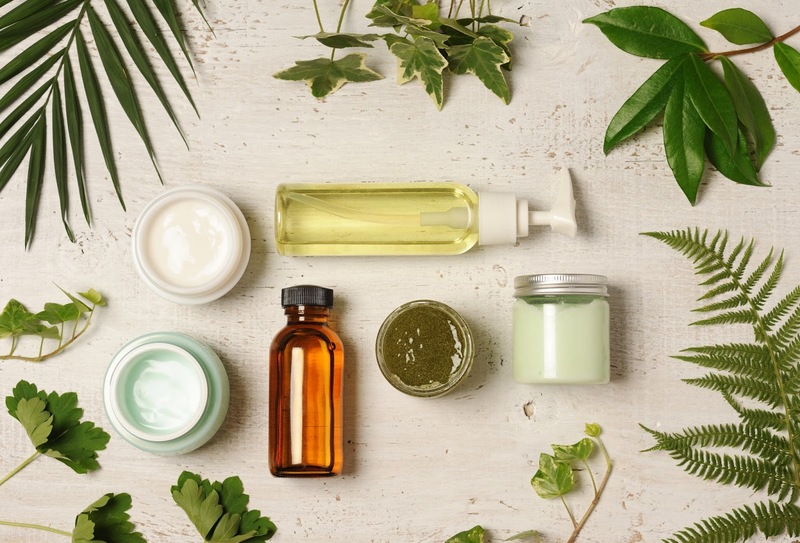 In this blog, we explore the success story of the cosmetics brand Natura and how LUCA Store technologies helped the company to grow its presence in Brazil. Natura Cosméticos S.A. or simply Natura, manufactures and markets a wide variety of cosmetic products in the skin care, beauty, perfume and hair care markets. The company has a strong focus on being innovative and sustainable. In total they have more than 3200 stores internationally in addition to selling products through representatives. Natura is now the largest Brazilian cosmetic company by revenue and in July this year bought The Body Shop from L'Oréal. In the past, Natura operated with a direct-to-consumer sales model that relied heavily on their sales representatives. Whilst successful, they later made the decision to open retail stores and wanted to identify locations with high sales potential. This potential would be measured by the number of pedestrians that pass the location and the demographic group they belong to. The insights provided by LUCA Store meant that after only one month of work, Natura possessed valuable information regarding over 40 million people from five major Brazilian cities. If you would to find out more about this LUCA solution, and others, you can do so on our website.